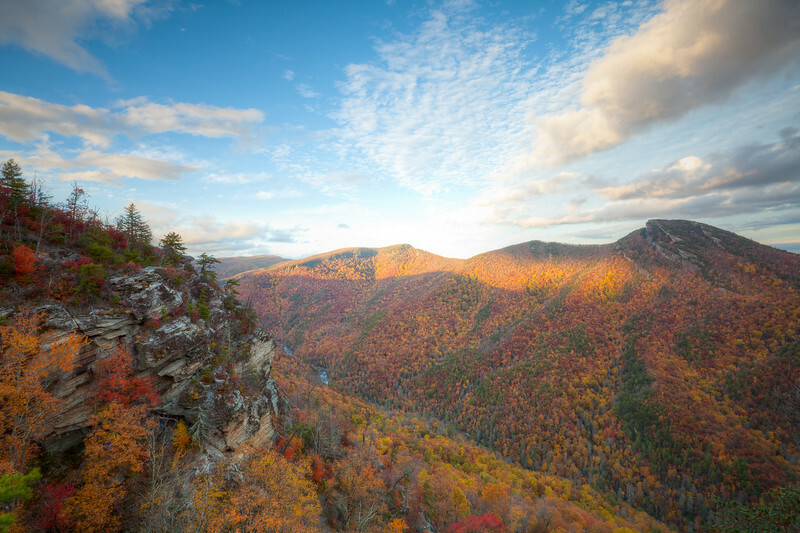 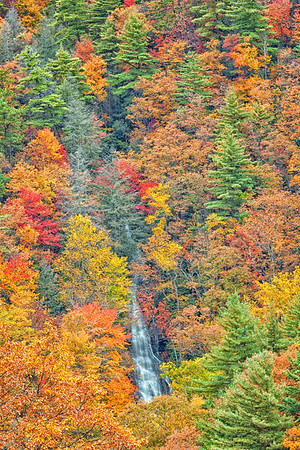 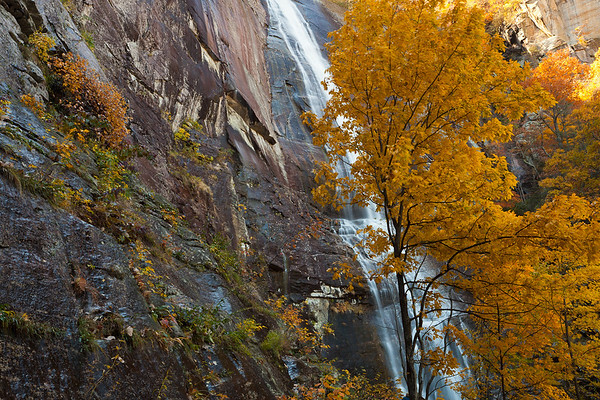 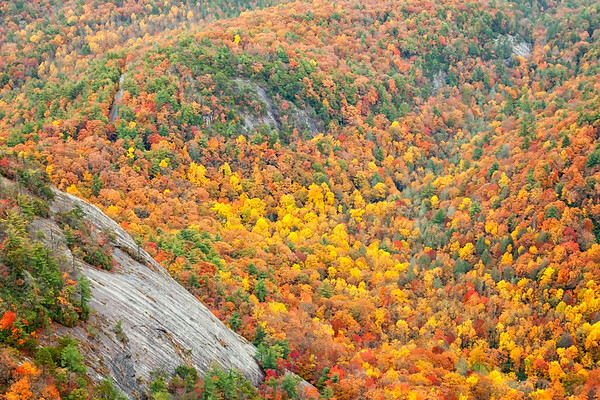 Fall on Whiteside Mountain, Nantahala National Forest, North Carolina. 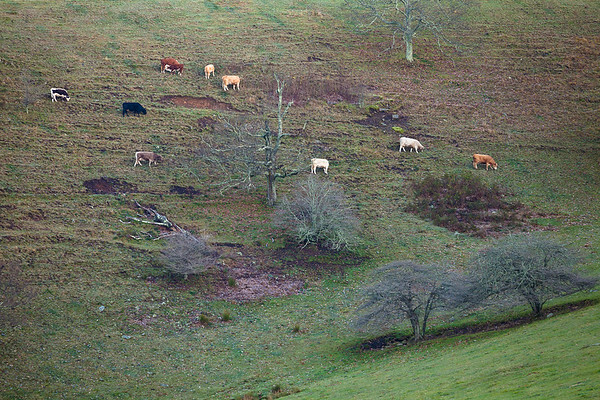 Cattle graze on a hillside along the Blue Ridge Parkway, North Carolina. 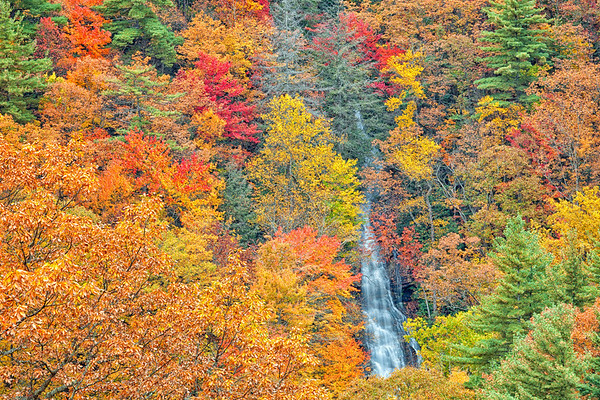 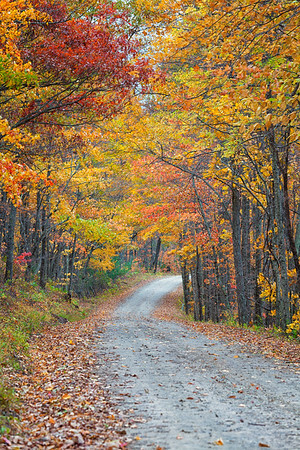 Fall in the Pisgah National Forest, North Carolina. 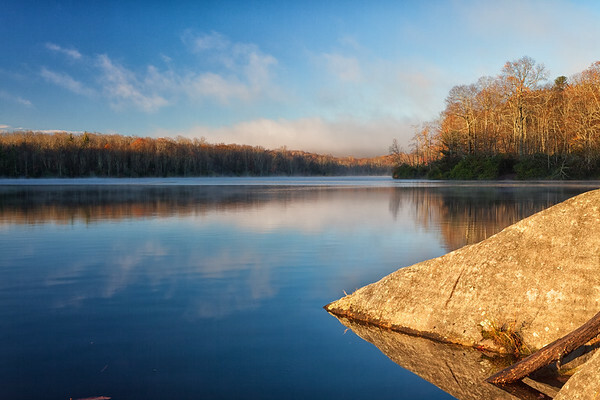 Early morning reflections on Price Lake, Pisgah National Forest, North Carolinan. 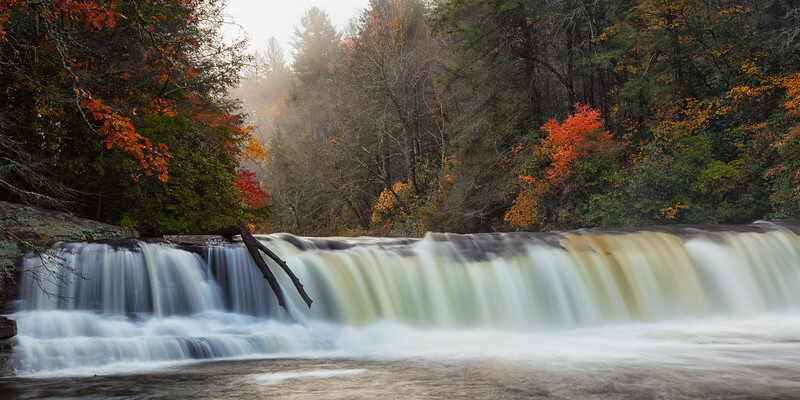 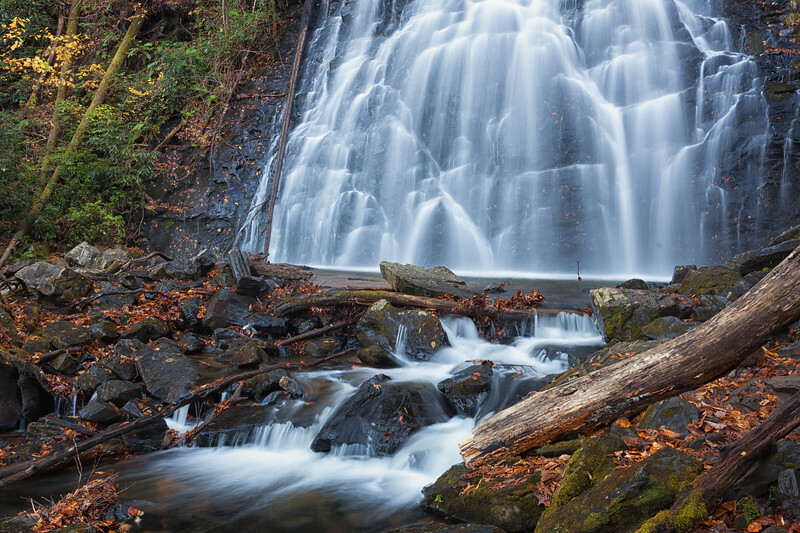 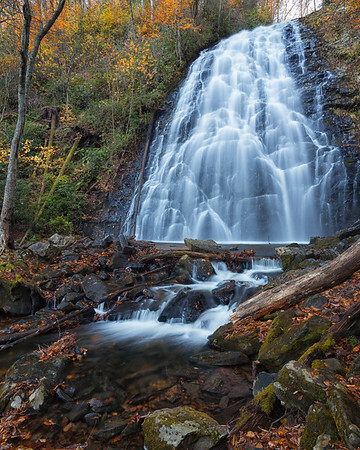 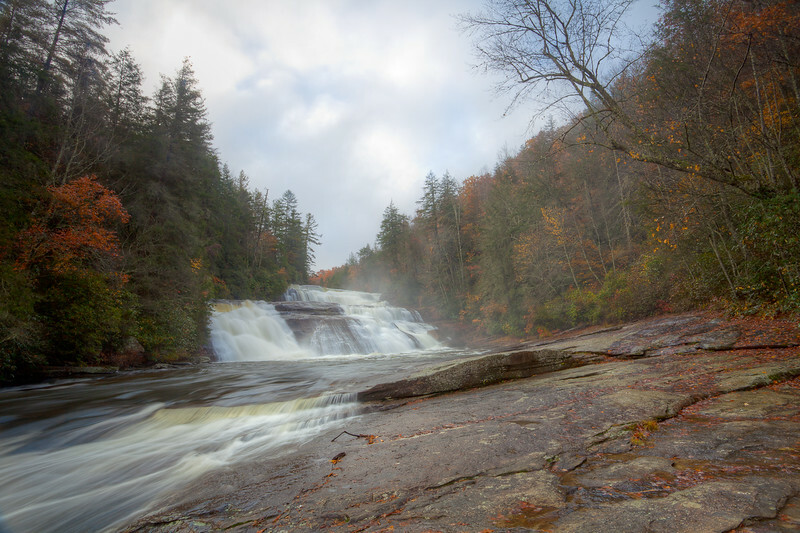 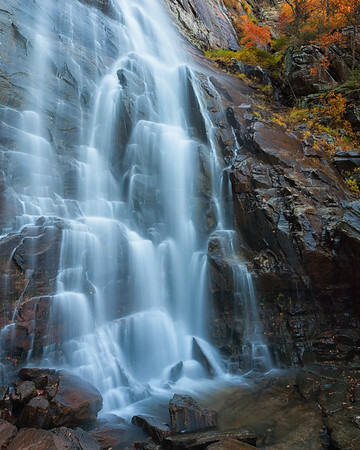 Nantahala National Forest, North Carolina.